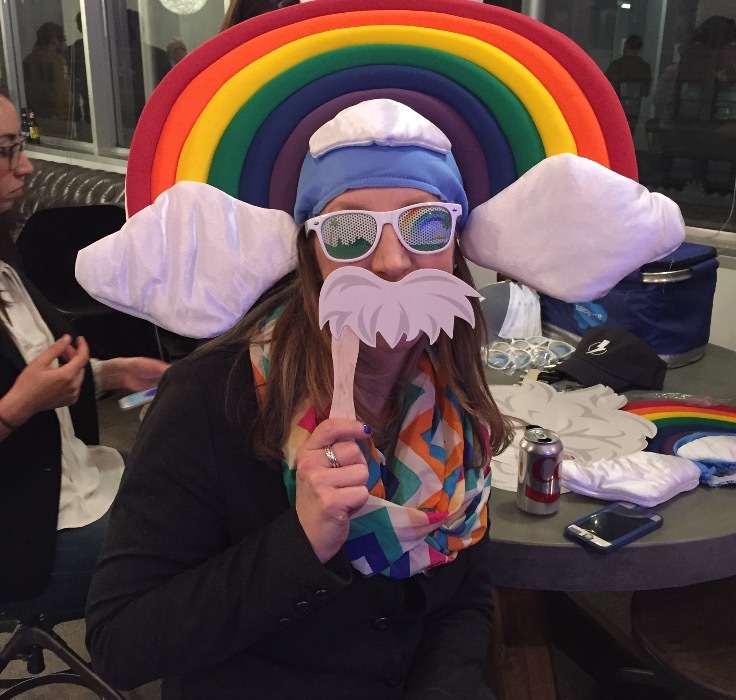 I would like to introduce one of the most senior Salesforce User Group leaders, she has served as Chicago User Group leaders for the last 9 years. 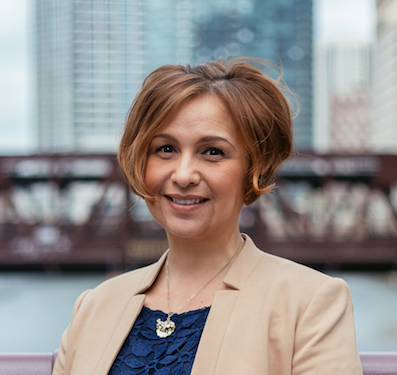 Denise Carbone, Director of Client Engagements at RelationEdge, she is also Salesforce MVP, Salesforce Chicago User Group Leader, and one of the leader of the biggest Salesforce community event Midwest Dreamin. 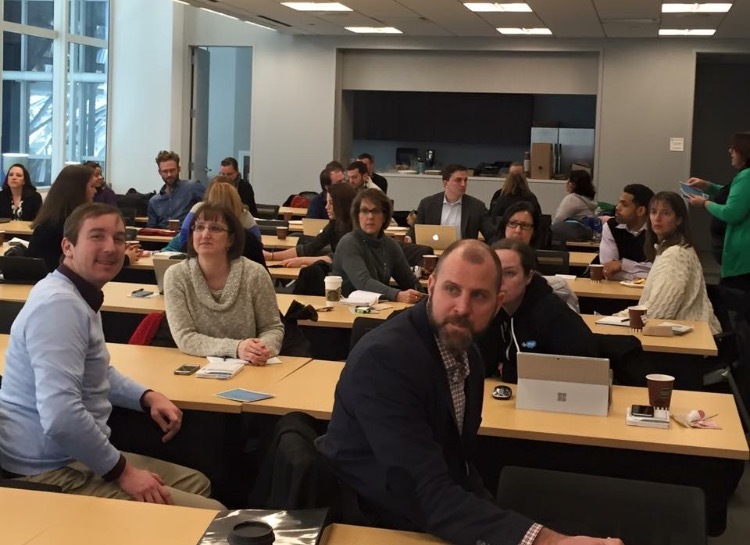 Tell us about yourself, which Salesforce User Group you lead, and how many co-leaders in your group? Denise Carbone, Salesforce user since 2004 - based in Chicago, IL. I have been a leader the Chicago User Group since 2008. I have one co-leader, Gina Skocilich. How do you become User Group leader? Would you like to share what make you interested in accepting the role as User Group leader? In 2008 there was a need to fill the vacancy left by the previous user group leader. I was asked by Salesforce if I would be interested in filling that role. I agreed and requested to have a co-leader due to the size of the group at that time. I had previously attended user group meetings and felt that they brought a lot of value to the Customer Community and solo admins. We meet at least 7-8 times a year, we skip months when there is a World Tour, Dreamforce, and MidwestDreamin. What have you learned as User Group leaders? We are ALL always learning, no one knows it all! I learn something new every day. Paying it forward, I enjoy helping and connecting like-minded individuals within our amazing community. I've witnessed the careers of members who stay engaged and help others literally take off and soar! What do the challenges become the group leader and how you overcome it? Figuring out how to best guide our partners to present without being too "sales focused". We've asked that they provide a use case and consider the fact the audience is typically comprised of Admins. We break out into "Group Therapy" where users help users (the old school birds of a feather). That said, for the past 3 years, our local user group leaders unite to host our annual combined holiday/end of the year event! 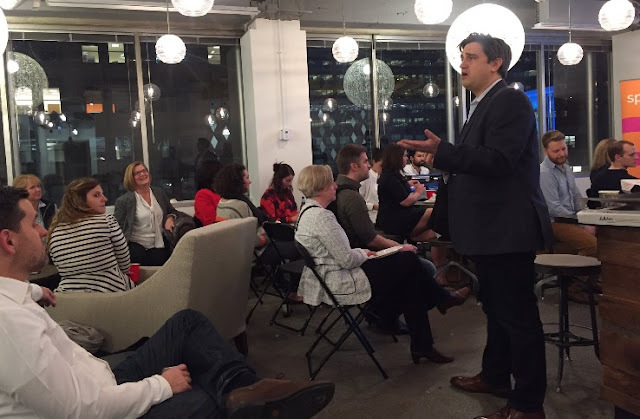 We play Salesforce Trivia, network and enjoy a bite to eat & drink! 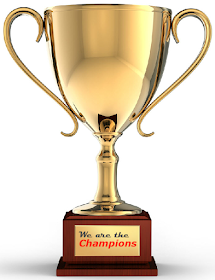 Would you have any tips would like to share with us what make your User Group success? I will be handing the torch to a new leader one day, I would love to stay engaged and attend meetings as a member! I hope this amazing program continues on for many years to come. All contributors help to build and sustain this Community, let's all do our part and stay engaged. 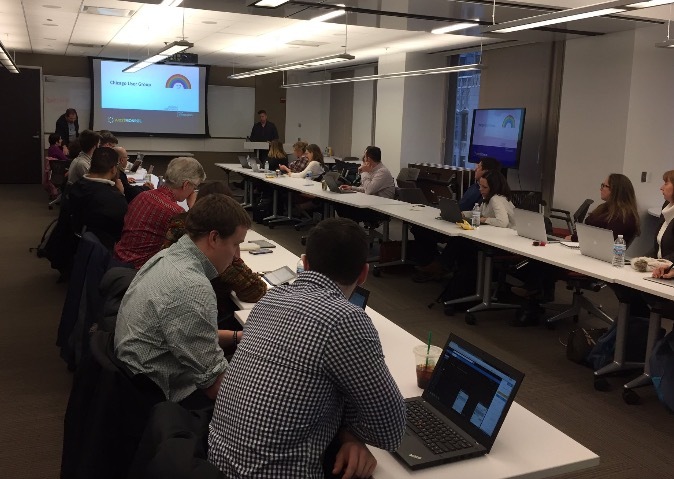 Simplysfdc comment: wow... can't believe you have been served Salesforce Chicago User Group for the last 9 years. "Group Therapy" is definitely an awesome idea "for community, by community". 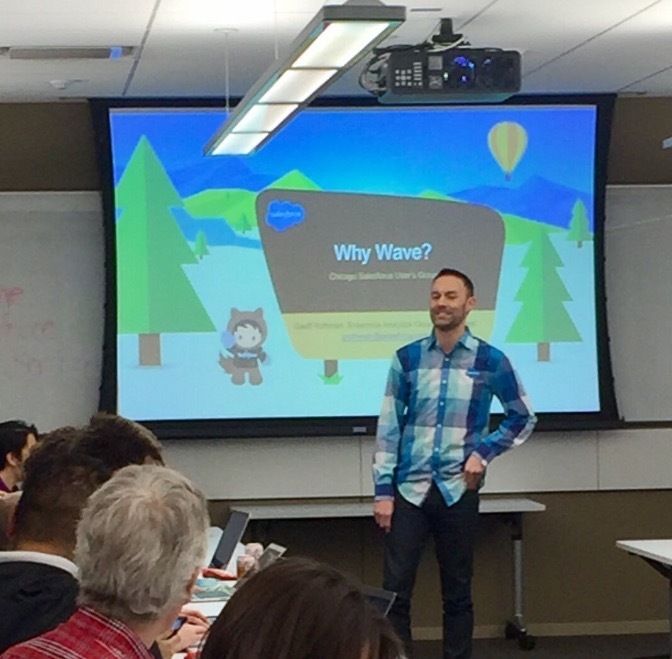 Thanks for sharing with us things behind Chicago User Group story, your journey for looking after Chicago User Group for many many years, and your leadership for the group, I am very proud of you! Personal notes: Chicago left me memories of pizza, boat tour, magnificent mile, navy pier, millennium park. Thanks to Salesforce for a chance to visit Chicago and MidwestDreamin in 2016.